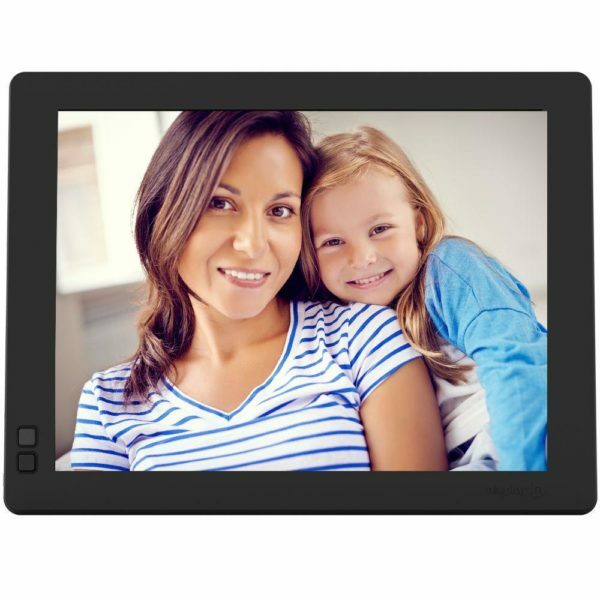 Get a FREE digital photo frame for your office to showcase your newest listings. 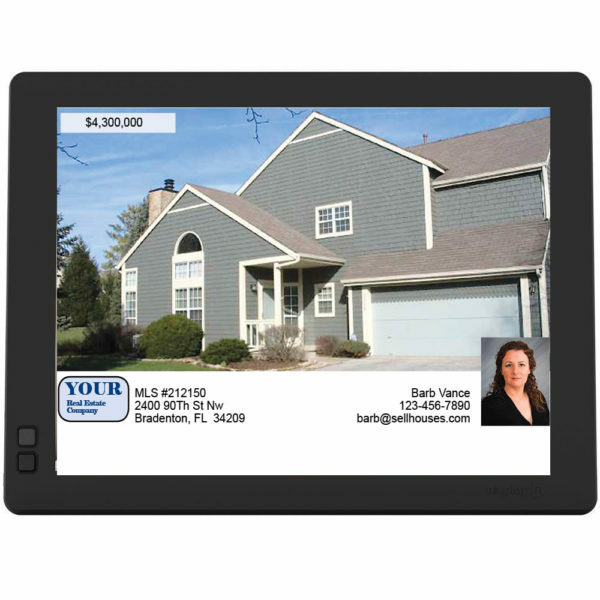 This is the perfect way to display listing photos and interact with prospects. 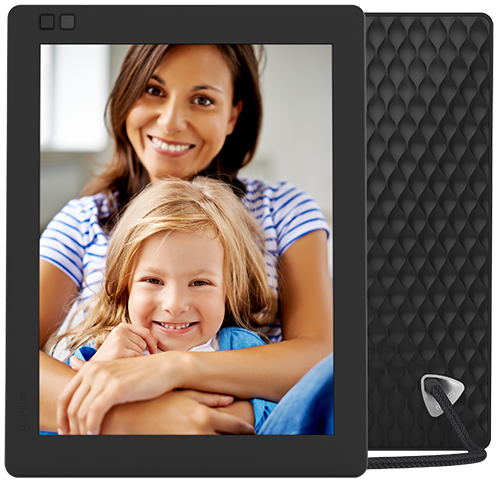 AdWriter is giving away free WiFi wireless digital photo frames to new subscriptions for AdWriter’s AdVantage software for real estate advertising.